Cat and dog adoption team members are available every Saturday from 11 a.m. - 3 p.m. unless a significant holiday or bad weather require cancellation. If you cannot visit on a Saturday, appointments are available with dog or cat adoption team by leaving voicemail at (717) 697-3377 or emailing (under tab Contact - says volunteer form but can email about other topics also). Please specify cats or dogs. 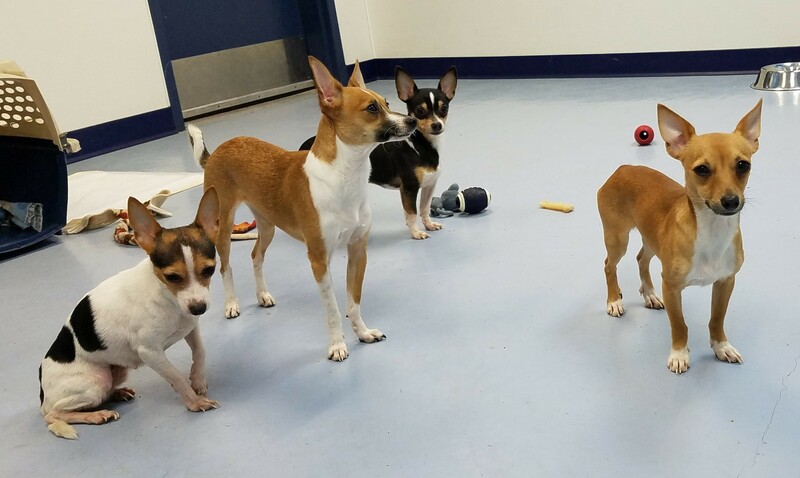 Girls Ellie and Zoey plus boys Timmy and Bobby (left to right) are 4 of 29 tiny dogs taken to Perry County Animal Rescue from a poor living situation. They are now at HOKAFI soon to be spayed/neutered and receive other necessary vet care prior to adoption. Last we heard, Perry still had quite a few similar small dogs available for adoption or foster homes. If interested, please contact Perry or HOKAFI. We will post on PetFinder in the next few days. 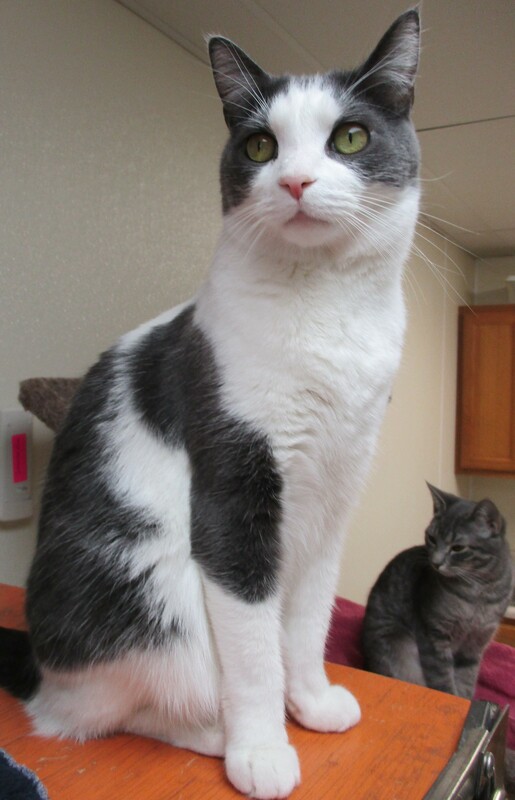 Adoptable Ziggy is asking for donations of unscented scoop/clumping cat litter - Tidy Cat, Arm and Hammer etc. For those who shop on Chewy, we have received litter previously if that is easier for people to donate. Thanks to generous donations from the public, we are currently well stocked with newspaper through the first few months of 2019. Other animal rescue groups may be able to use newspaper - check out their website and/or Facebook page for information.